Posted by Marianne on Feb. 6, 2019 in Boondockers Welcome, Campgrounds, RV Lifestyle. Last update on Feb. 6, 2019 . It's February; summer camping is still the furthest thing from your mind. But maybe it shouldn't be. Not if you want to camp in your favorite national, state, or provincial park this summer. In the past, when most camping reservations were made by direct phone calls to the park of your choice, you might have had a bit more leeway. 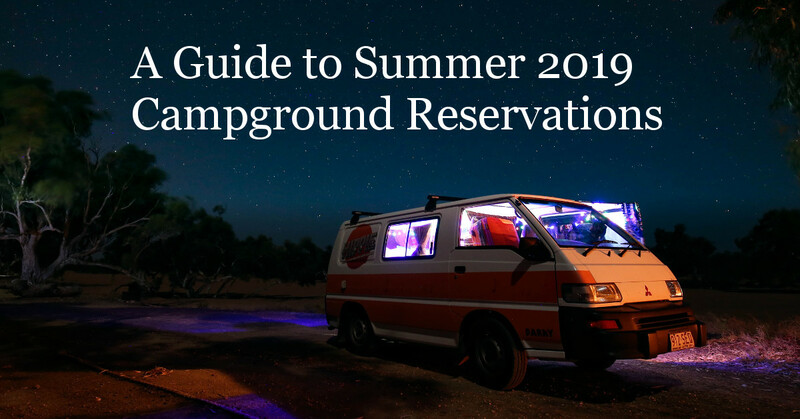 But most campgrounds now use a centralized online reservation system, and your chance of missing out increases with every day that goes by after they open that booking window. In Ontario, where we live, online reservations open 5 months in advance for our provincial parks. When I checked this week, many provincial park campgrounds were already booked solid for the weekend that includes Canada Day, July 1st. Manitoba: Reservations open Monday, April 1, 2019 at 7:00 am for Winnipeg Beach and all campsites in Whiteshell Provincial Park, including Betula Lake, Big Whiteshell, Brereton Lake, Caddy Lake, Falcon Beach, Falcon Lakeshore, Nutimik Lake, Opapiskaw, Otter Falls, West Hawk Lake and White Lake campgrounds. 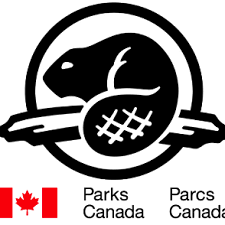 On Wednesday, April 3, 2019 at 7:00 am reservations open for all remaining provincial park campgrounds. Not Reserving Months in Advance? If you cannot (or refuse to) reserve months in advance, don't worry - all is not lost. There are bound to be cancellations and opportunities to luck into a cancelled site. Watching for them is a big job, though, but there's an app that can help. Campnab.com constantly scans sold-out parks for cancellations. It then notifies you (via text message) of openings in the parks you're interested in. Based in Canada, and still expanding, you can currently use the Campnab app to request cancellation notifications for national and state park campgrounds in the USA, national parks in Canada, and provincial parks in British Columbia and Ontario. You can always fall back on my other tips and workarounds when you don't have a reservation. And, of course, our own wonderful hosts are a great back up plan for a night or two. None of them are booked more than 2 months in advance. Some set their maximum notice preference for even less time so there's less chance they'll be booked up when you need them, and the majority of our hosts don't mind same-day requests. They're the perfect solution while waiting for an opening in a nearby park. Join other Boondockers Welcome members at RVillage Rally 2.0!